Since 1949 the Chubb Fellowship visiting lecture program, administered by Timothy Dwight College, has annually brought local, national, and international leaders to campus to receive Yale’s highest honors for a visiting lecturer. Chubb Fellows have included many heads of state, other national and international political leaders, Nobel and Pulitzer prize winners, and a wide range of highly accomplished individuals in business, nonprofit management and the arts whose experiences and leadership have helped define the challenges of our times and the ways that we should seek to address them. Above all, the Chubb Fellowship program engages the Yale and New Haven communities with the notion that service to the public good is the highest calling to which anyone may aspire. 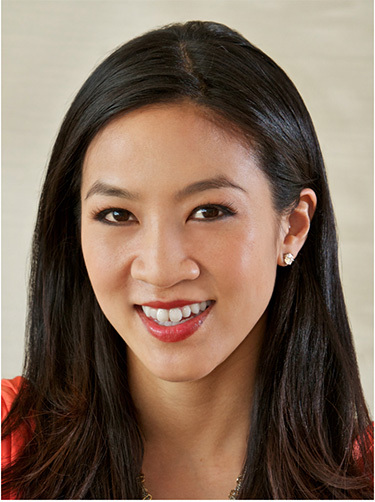 The Chubb Fellow for the Spring 2019 semester is Michelle Kwan, the most decorated figure skater in the history of the U.S.!